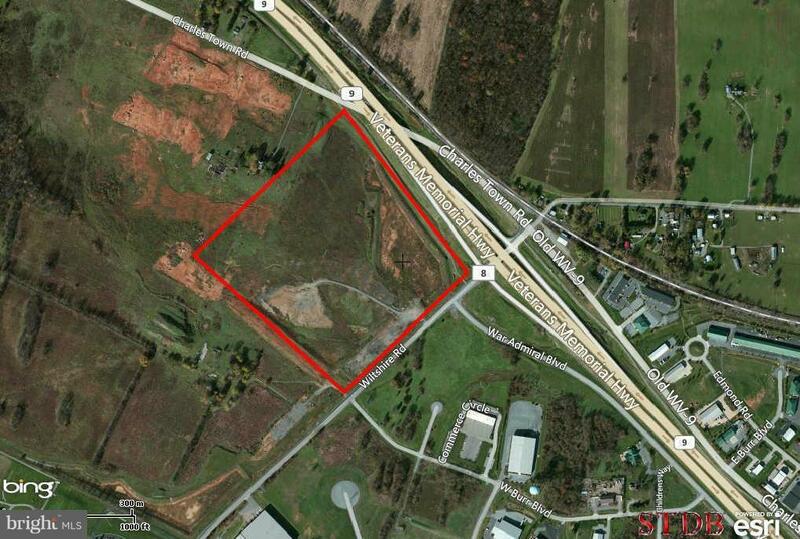 Development Opportunity; Ranson, WV a commuting suburb of Northern VA and Wash. DC; zoned with public utilities nearby. Very pro-business community in heart of Jefferson County; bordered on all sides by high traffic roads; excellent for mixed use commercial/multifamily development. Sold in whole or part; asking $3.5M. Conceptual plans already completed. Call for details.